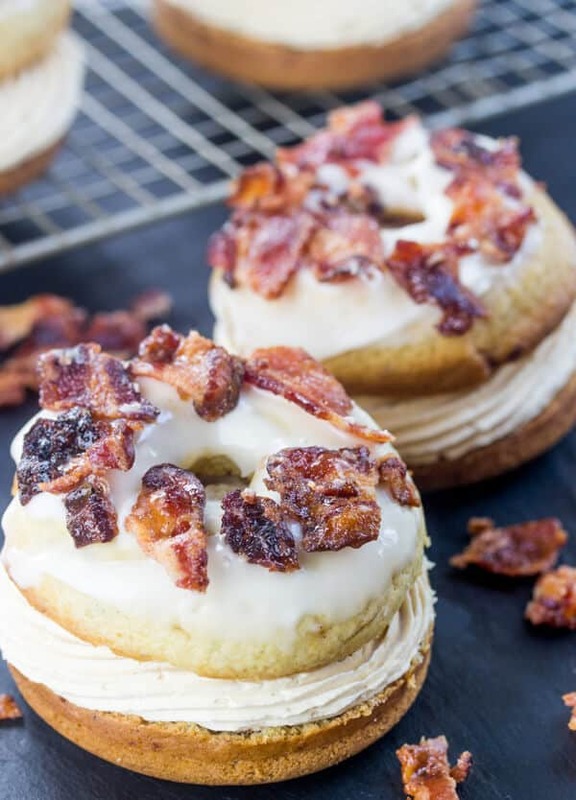 Layers of serious delicious flavor these Elvis Donut Sandwiches have all the amazing flavors of banana, peanut butter and most importantly bacon! 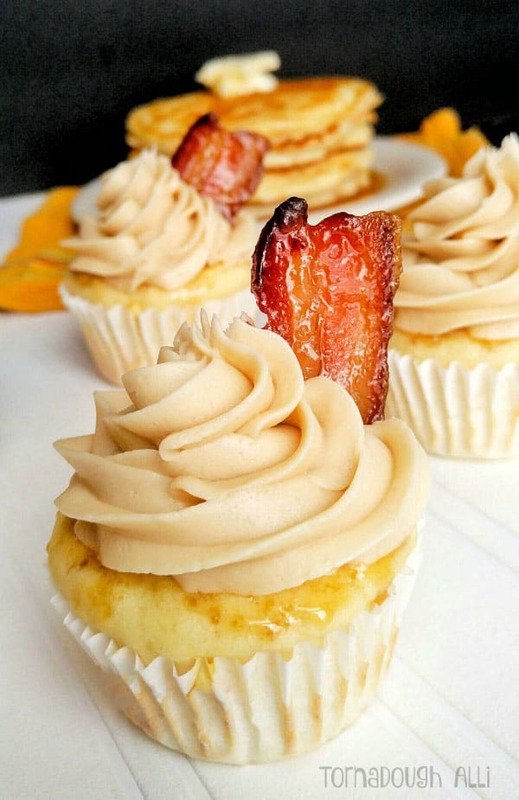 I’ve long been a fan of all things considered “Elvis” desserts. I’m just a sucker for unique and weird flavor combinations all together but in reality the Elvis flavors aren’t that weird to begin with if you really think about it….